Cheranovsky was born in 1896. He attended Zhukovskii Academy, studying aeronautics. While still a student, he began building the first in his "BICh" series of paraboloid flying wings. He entered the BICh-2 in gliding competitions at Koktebel, in the Crimea, around 1924. 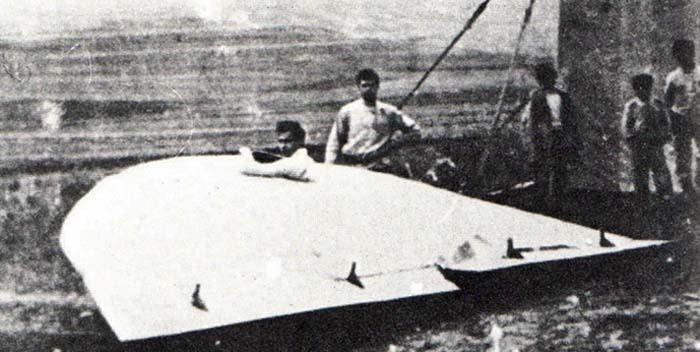 Cheranovsky worked with Korolev to build a flying wing glider, the BICh-11, which was to be powered by GIRD-designed liquid fuel rockets. Although the glider flew many times, the engine never was tested in flight. Cheranovsky's flying wings were similar to tailless rocket planes built by Lippisch and the Hortens in Germany and Northrop in the US. 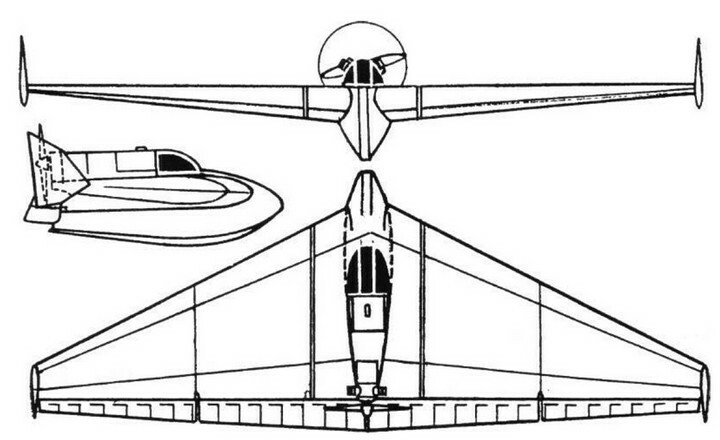 The Cheranovsky BICh-11 was known to US Air Intelligence as of 1948 and is specifically mentioned in Air Intelligence Study 100-203 as a possible predecessor of hypothetical Soviet rocket-powered flying wings that could be responsible for UFO sightings in the US.